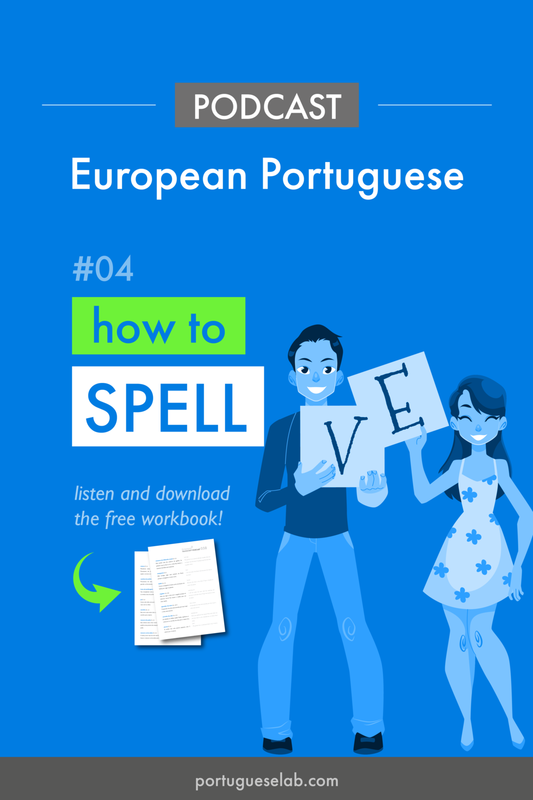 Topic: Spelling a word and an email address in Portuguese. This beginners episode is an action formula and we will be using the vocabulary learned on the previous episode, with the topic: alphabet. Ask how to spell a word. Ask how to write a word. We will be learning two questions: how to spell a word and how to write a word. As an example I will use the word casa - house. How do you spell CASA? For the second example I will use the word livro - book. se refers to a non specific subject, like the word one, as in the sentence: How does one spell LIVRO? And soletra is the verb soletrar, to spell, conjugated in the third person singular. The third person is always the conjugation you use for sentences with the non specific subject identified by the word se. Now let's learn the second question: how do you write that? I will use the same words as before for the two examples, CASA and LIVRO. The difference to the previous question, how do you spell it, is the verb to write, escrever also conjugated in the third person singular: escreve. Let's take a quick look on how to spell an email-address. I will spell an e-mail, try to follow.